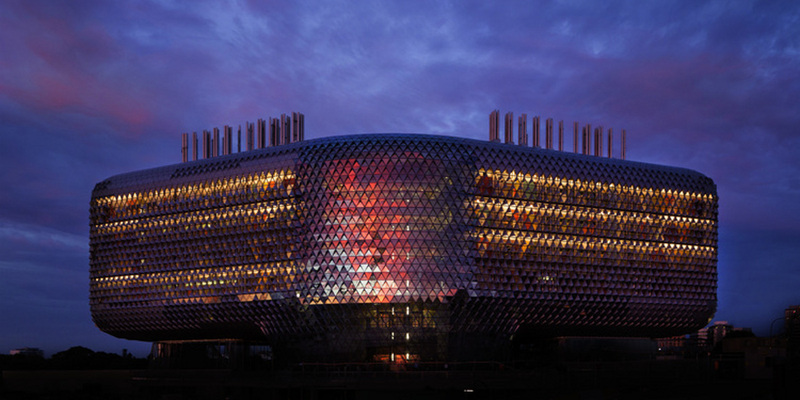 The South Australian Health and Medical Research Institute has earnt international design firm Woods Bagot a swag of honours at the SA Architecture Awards. ‘The project operates as a catalyst on multiple levels – a catalyst for the urban regeneration of the precinct; a catalyst and new exemplar for the city; and a catalyst for the state, evidencing steep change in attitudes to both design and research,” the jury citation reads. 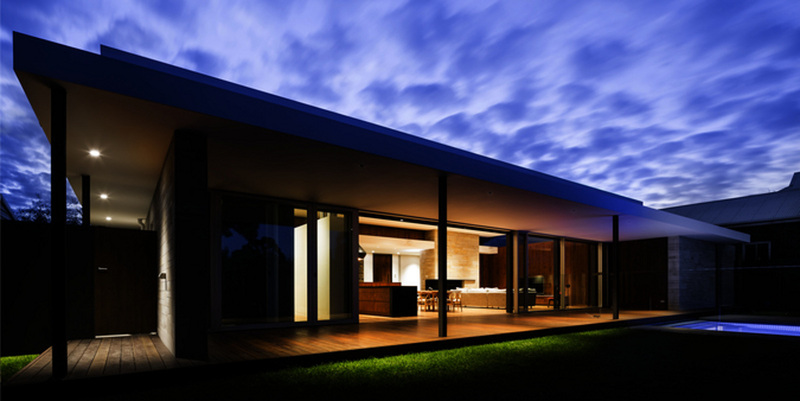 the COLORBOND® Award for Steel Architecture. Local firm Grieve Gillett won three gongs, including the John S Chappel Award for Residential Architecture – for the Goolwa Beach House. “Goolwa Beach House offers not only respite but a welcoming home away from home – a truly passionate testament to a design ethos that pulls no punches, marrying function and form to produce a bold and somewhat monumental punctuation in a setting smattered with far less inspired responses to context,” the citation says. Troppo Architects won the City of Adelaide Prize for its design of Café Troppo in Whitmore Square. “Café Troppo demonstrates the importance of shared public spaces and ground level activity in our inner metropolitan areas, bringing vitality and humanity to our growing neigbourhoods,” the jury citation reads. Troppo also won the City of Adelaide People’s Choice Award for the Foods for Life parklet in Gawler Place. 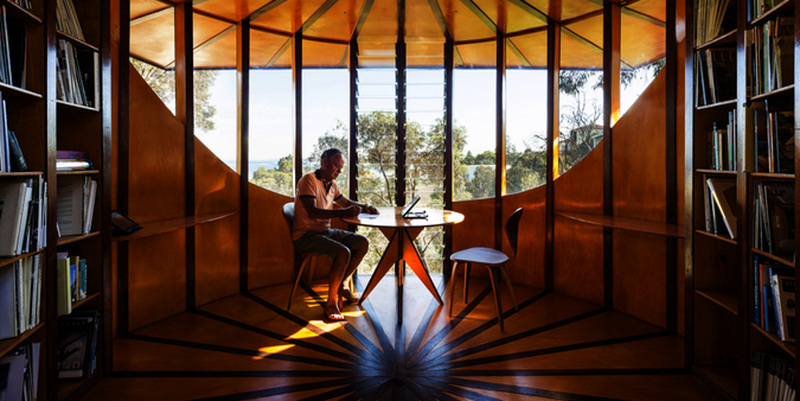 Earlier this year, the firm won Australia’s highest Architecture award, the Gold Medal. 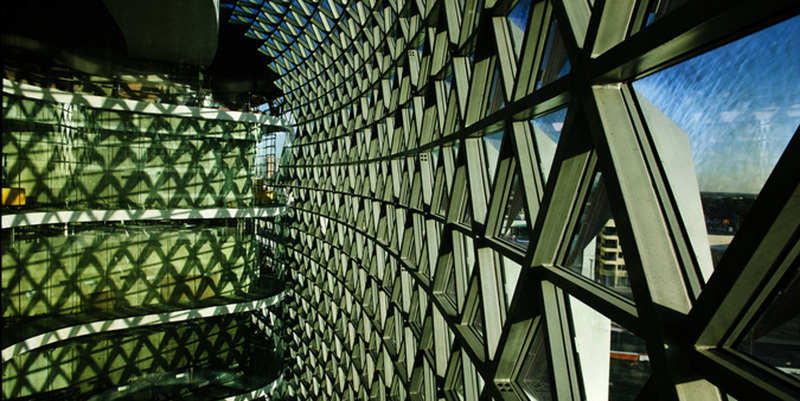 Inside SAHMRI. Photo: Peter Clarke. UniSA City East Public Realm. Photo: Peter Barnes.